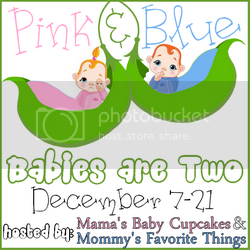 "This review was made possible by Double Duty Divas and Pampers. I was provided the featured product free of charge to facilitate my review, but all opinions are 100% mine." My husband and I have big dreams for our Elias. I want him to be a doctor and his dad wants him to be an Engineer or an Astronaut or a Race car driver or a Professional soccer player. We have so many dreams for him we couldn't agree sometimes. But one thing we both agree in is that Big dreams start with a good night's sleep. 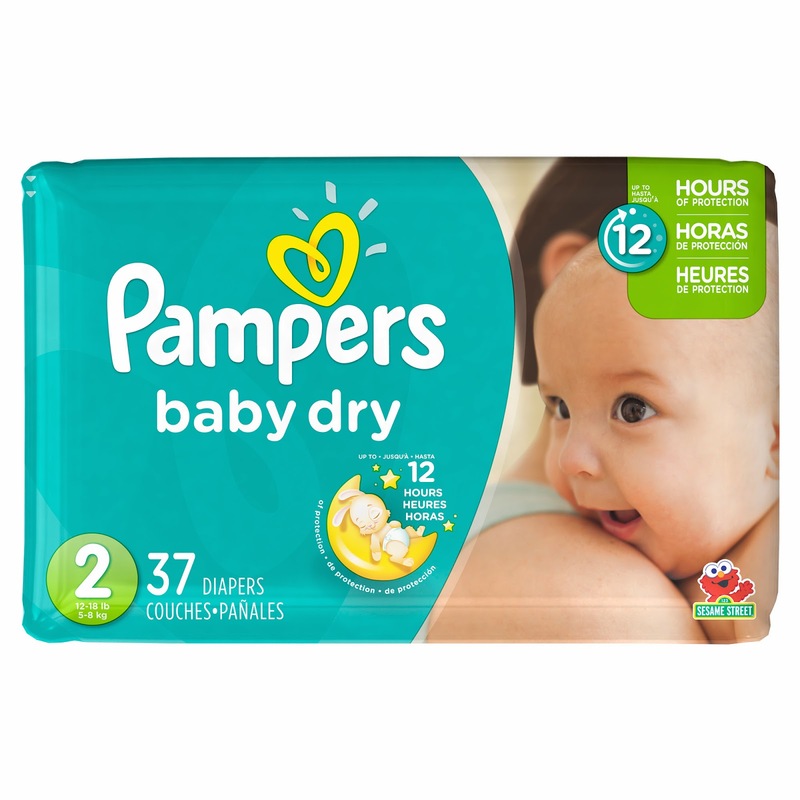 With my experience Pampers have helped me put my baby for a sound sleep with their up to 12 hours of overnight protection. 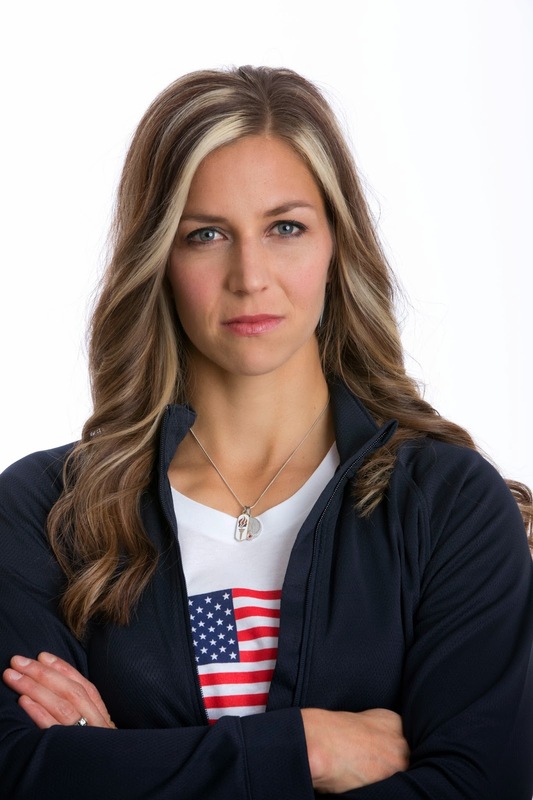 In celebration of the Sochi 2014 Olympic Winter Games, Pampers is celebrating the littlest of athletes by partnering with Team USA members Noelle Pikus Pace (skeleton) and David Wise (freestyle skiing). Both Noelle and David are medal contenders at the Sochi 2014 Olympic Winter Games, parents and proven performers! 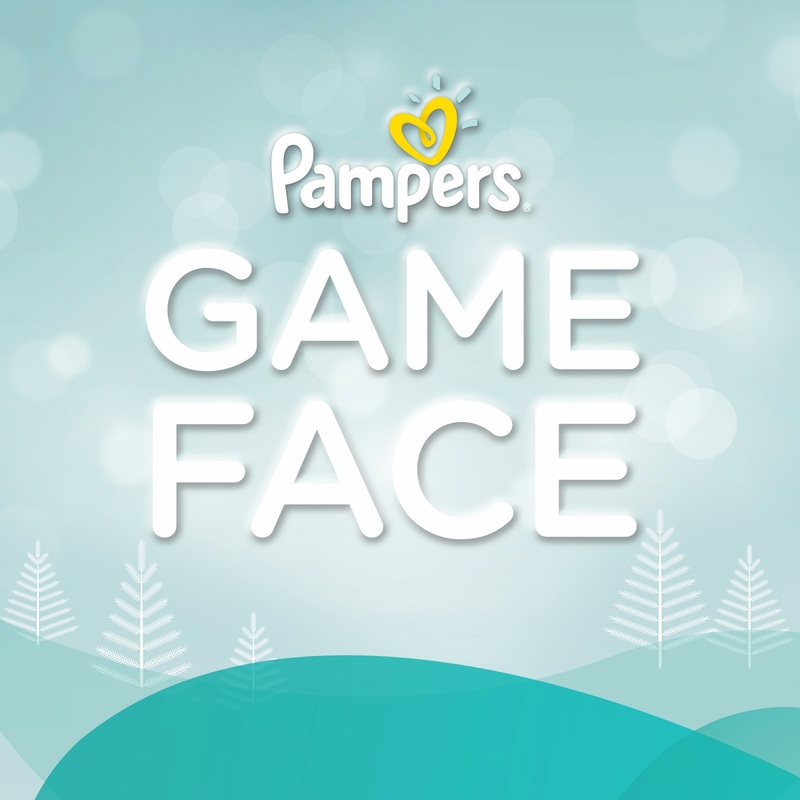 Pampers continues the celebration of little athletes with their "Game Face" Sweepstakes. Parents can upload images of their baby's best "Game Face" and their photo turned into customizable meme that can be shared with family and friends. 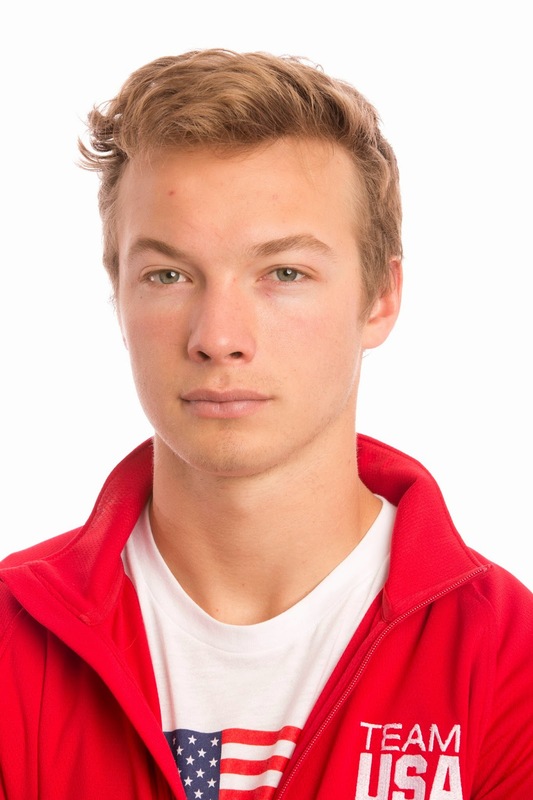 A grand-prize winner and their family will have the opportunity to participate in a photo shoot with Team USA athlete, freestyle skier and David Wise. Don't forget to show your love by clicking on the link below. This will cast a vote for my site! Disclosure: I received a complimentary product for the purpose of this post. However, all opinions are 100% my own. No monetary compensation was provided for this post. I would keep it for my newborn son. Thanks! aw, that giveaway is so cute!! I would keep it for my baby girl. This would be for our granddaughter. my cousin had twins 3 weeks ago so I would give it to her. I would give it to an expecting friend. 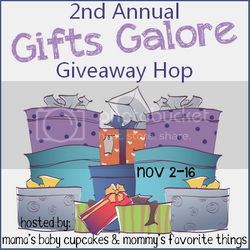 This is such a cute giveaway! Perfect for a new baby! This would be for my grandchild due in September. I would give it to my daughter. And voted!! I would give this to me to use on my son since we always need diapers! I still have two in diapers and my neighbor is due next month so I would split the prize. I would give it to one of my newest granddaughters. 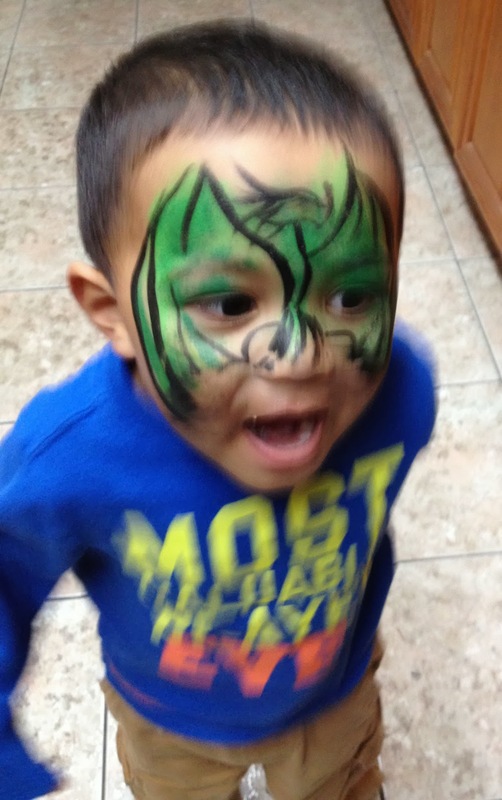 Elias game face is too cute:)! I'd keep this for myself. I have a 6 mo old daughter and she can only use Pampers diapers! Would keep them for our new baby arriving in April. I'd share with a Church member whose baby is due in April. This would be for my 8 month old baby Olivia! This would be for my son. Thank you for this giveaway. I'd give this to my friend.